Daryl Johnson (Worcester Park, United Kingdom) on 11 May 2013 in Architecture. 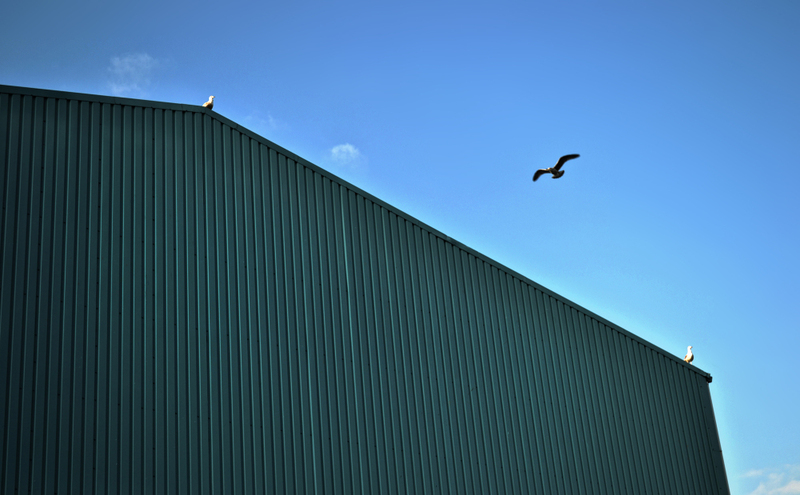 Can always rely on birds to endanger a minimalist moment. Great framing and timing! Well done. Nice geometry and bird placement. @Steve Rice: Thanks Steve, I did my best but they had minds of their own! Great compo, very graphic !